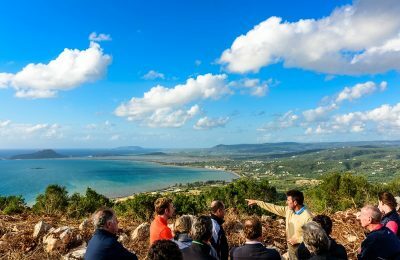 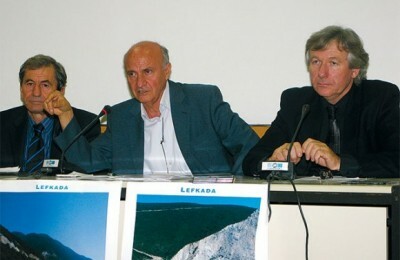 Golf legend José María Olazábal recently visited Costa Navarino, a premier golf destination in Greece, to present the designs for two new courses set to open for play in 2021. 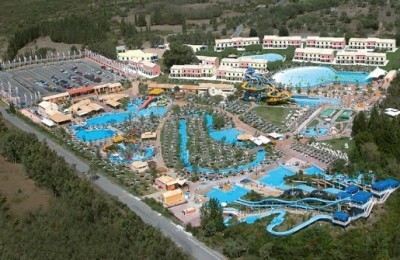 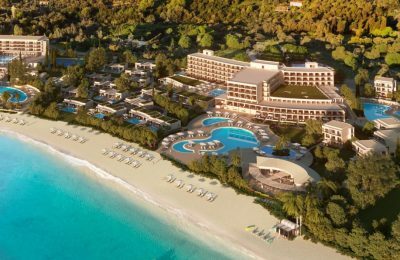 Τhe Sani/Ikos Group has announced the grand opening of a 110-million-euro investment on Corfu, set to treat its guests to its Infinite Lifestyle brand of holidays. 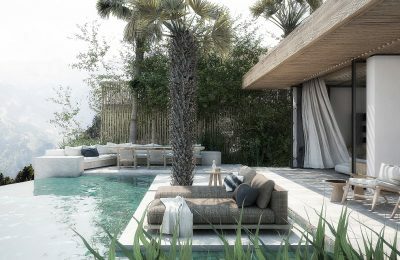 The brand new venture of the Sani/Ikos Group, the Ikos Dassia resort located on the island of Corfu in the Ionian sea, is set to open its doors on May 3. 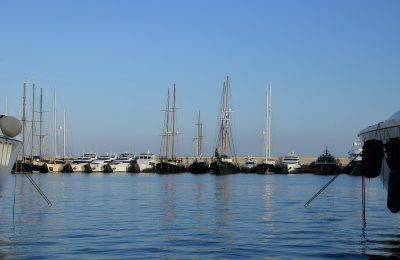 State of the art yachts, products and services related to sea tourism were presented during the 16th East Med Yacht Show held at the Zea Marina in Piraeus. 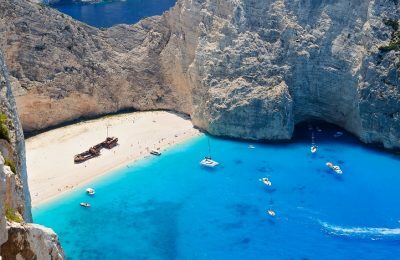 Recent press reports say that more than 60 private Greek islands are up for sale and have peaked the interest of domestic and foreign investors, and international tourism groups.